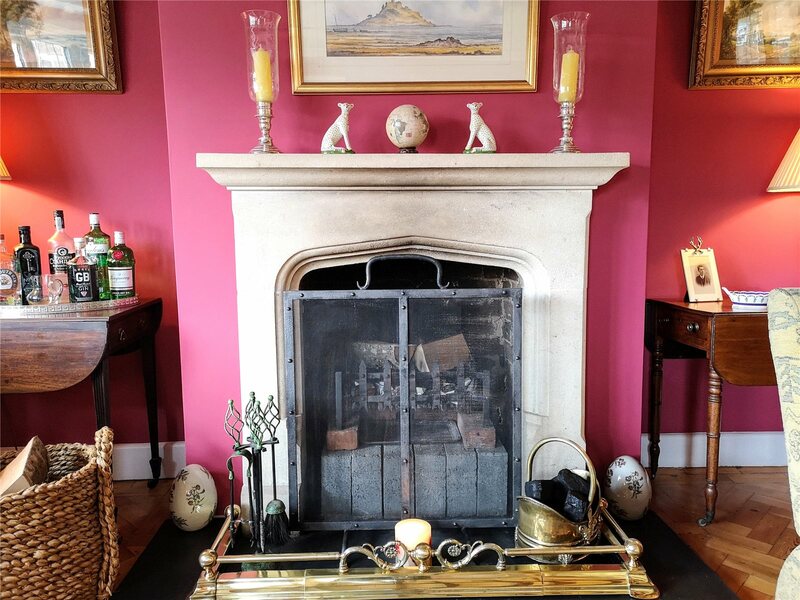 The extremely elegantly presented accommodation has been substantially improved with great care taken to preserve and enhance the handsome period style detail which is displayed throughout. 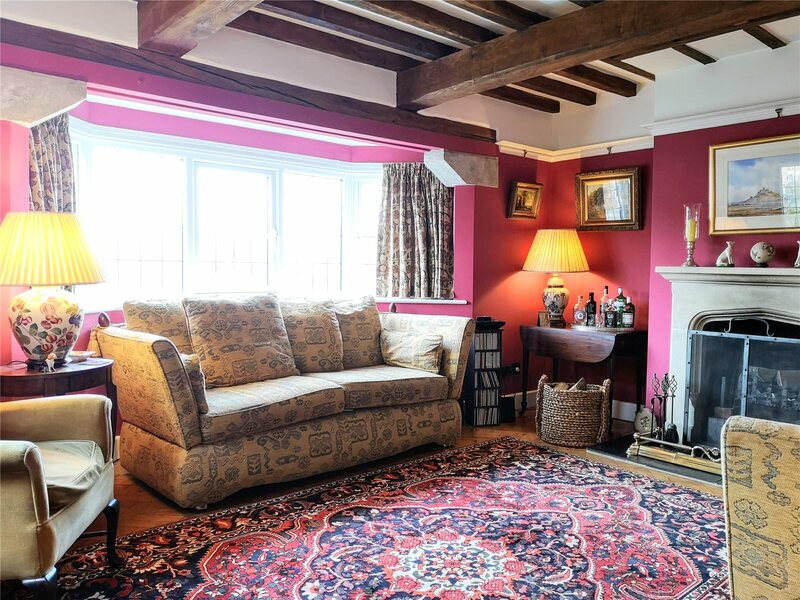 Only an inspection will convey the great charm as well as the fine views available from this delightful home. 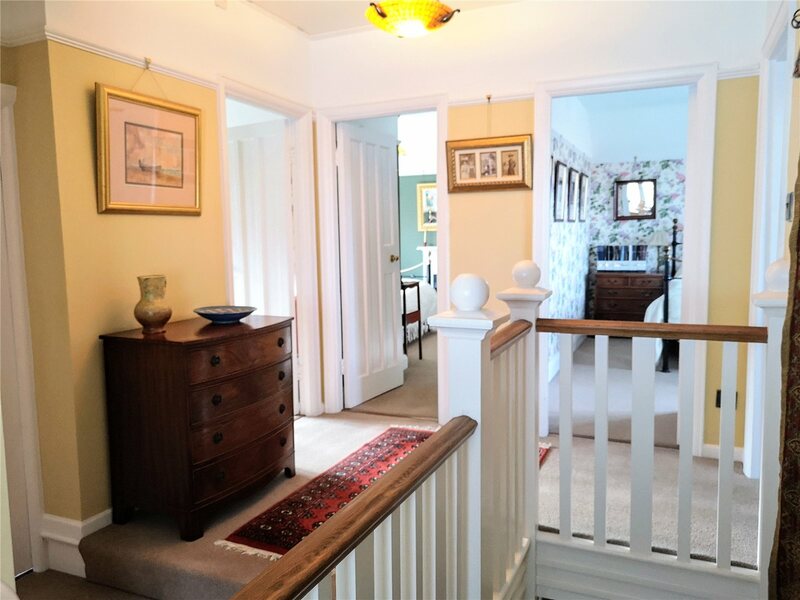 Reception Hallwith parquet flooring understairs storage cupboard, further large storage/pantry with space for large refrigerator (potential to convert into a cloakroom/wc). 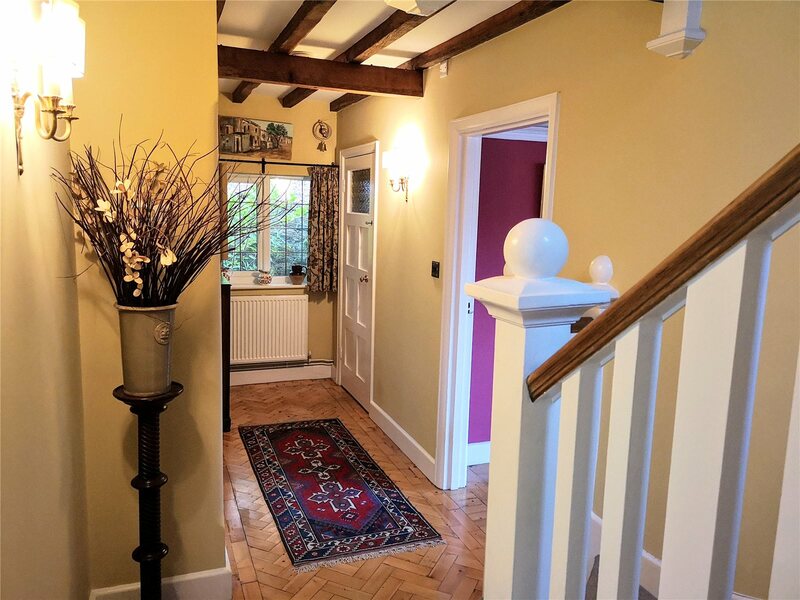 Spacious Sitting Room: 4.9m x 4.5m (16'0" x 14'8")into the wide bay window and affording a double aspect, handsome stone fireplace with open fire and tiled hearth, parquet flooring, radiator. 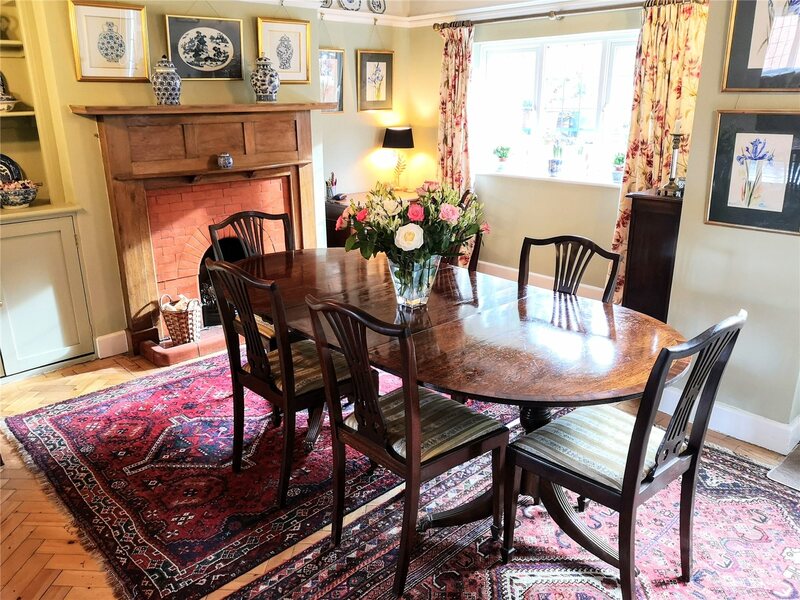 Dining Room: 4.6m x 4.5m (15'1" x 14'10")into the recesses and with a rear garden aspect, parquet flooring, handsome period style fireplace with oak surround, radiator, built in cabinet and shelving, double glazed door to rear garden. 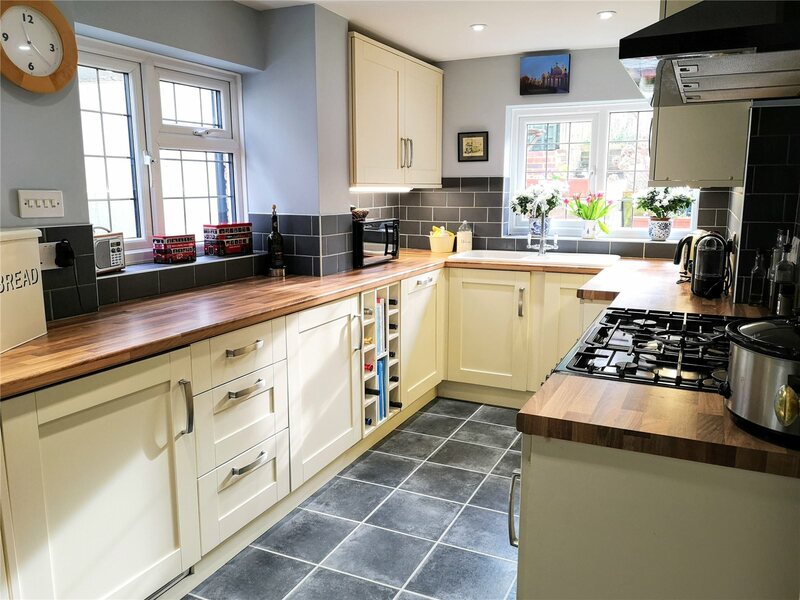 Refitted Kitchen: 4.0m x 2.3m (13'1" x 7'8")affording a garden aspect and with an extensive range of working surfaces with drawers and cupboards below and matching wall cabinets over, one and a half bowl ceramic sink unit with mixer tap, integrated appliances include the fridge and freezer, dishwasher, washing machine, tumble dryer, large range cooker with filter hood over, radiator.The handsome staircase rises from the Reception hall to the spacious well lit landing with loft access. 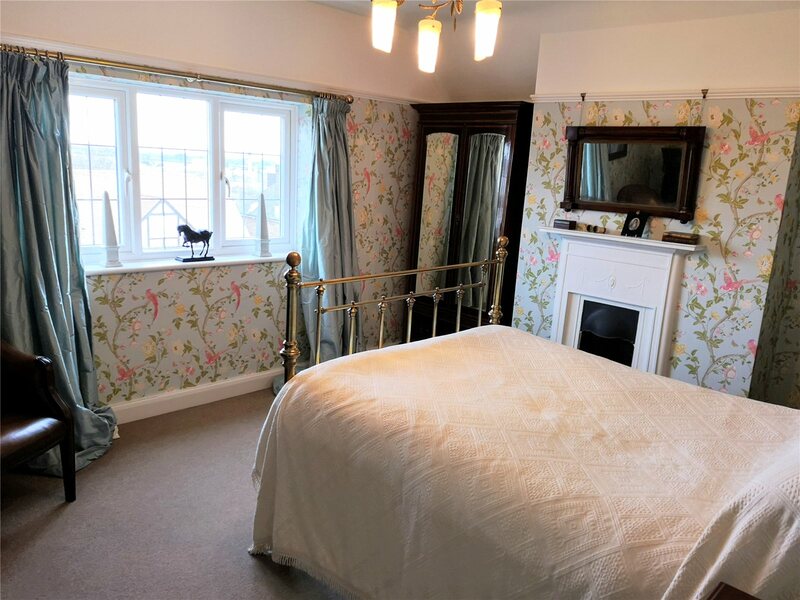 Bedroom 1: 4.4m x 3.7m (14'6" x 12'0")excluding the depth of the recesses flanking the chimney breast and commanding outstanding views, period style fireplace, radiator. 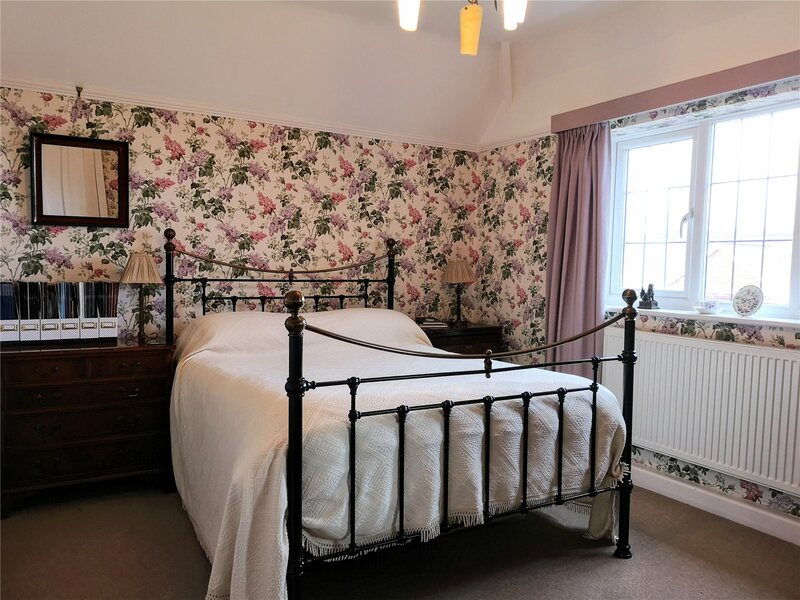 Bedroom 2: 4.0m x 3.1m (13' x 10'0")with far reaching views. radiator. 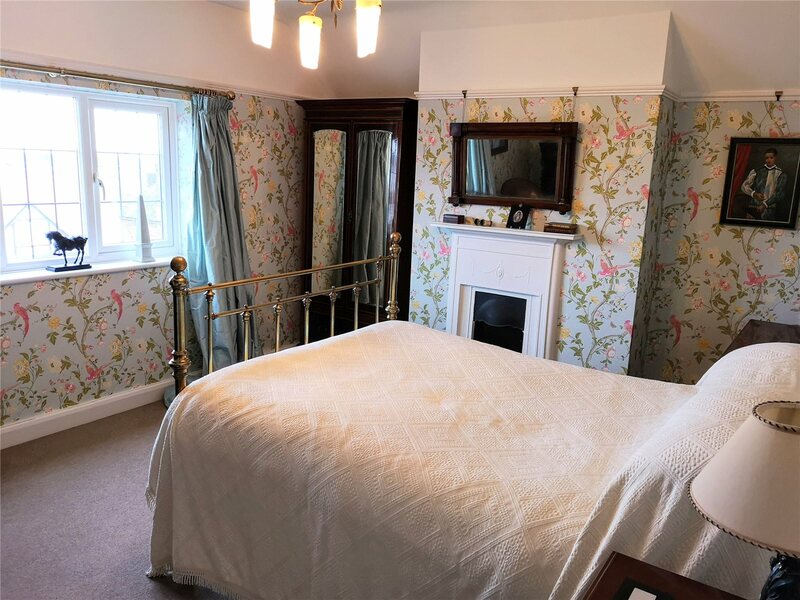 Bedroom 3: 4.0m x 3.4m (13' x 11')including the depth of the deep door recess and affording an aspect over the rear garden, period style fireplace, radiator. 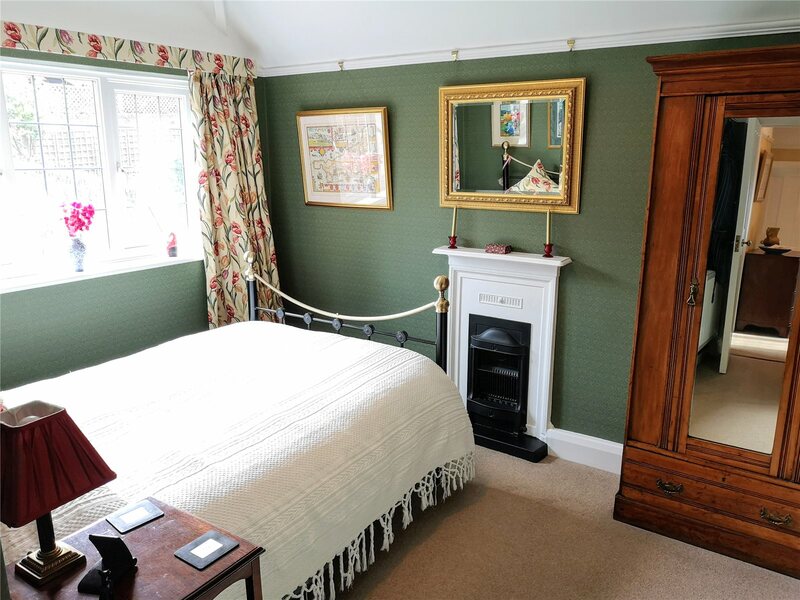 Bedroom 4: 3.3m x 3.1m (10'10" x 10'3")affording an aspect over the rear garden, handsome period style fireplace, radiator (this room is currently used as an additional reception room). 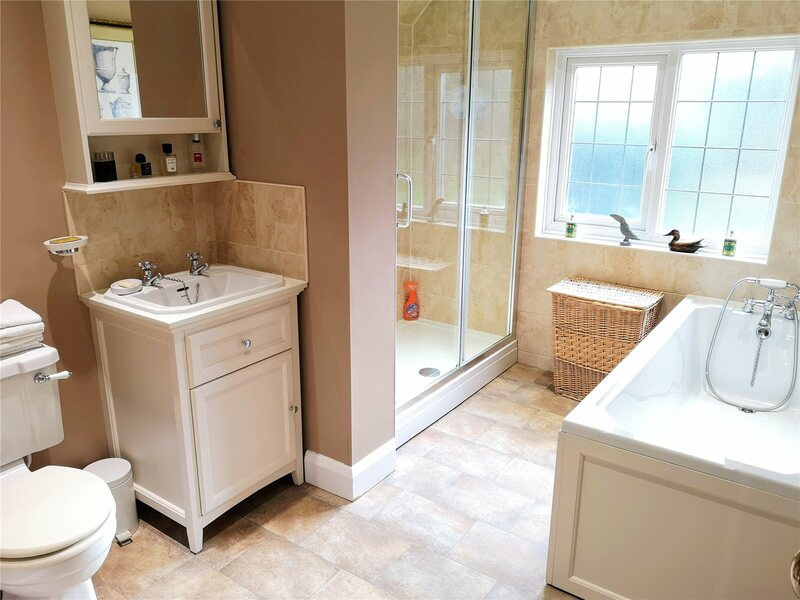 Luxuriously fitted Bathroomwith white suite comprising panelled bath with mixer tap and hand shower attachment, large separate shower unit with rainforest head, wc, wash basin set into vanity unit with cupboards below, heated towel rail, down lighters. Separate wcwith low level wc, window. 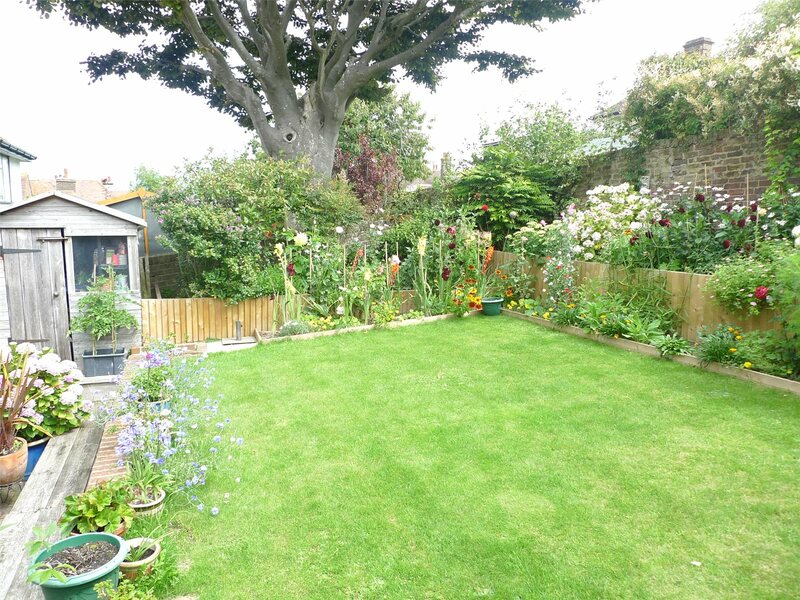 OutsideThe gardens provide an attractive setting with the walled rear garden extending to a depth of about 25' and securing a southerly aspect. 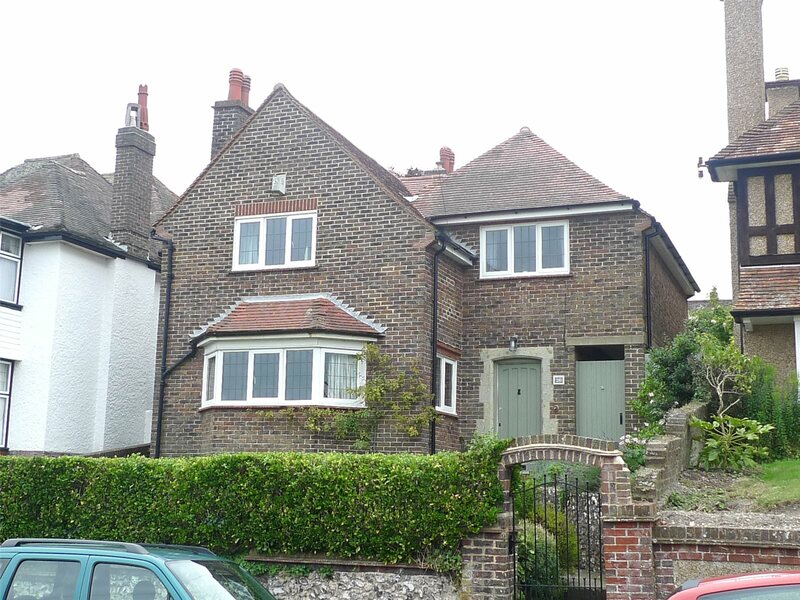 Laid mainly to lawn for ease of maintenance with a variety of raised flower beds and borders, newly paved flagstone terrace, greenhouse. 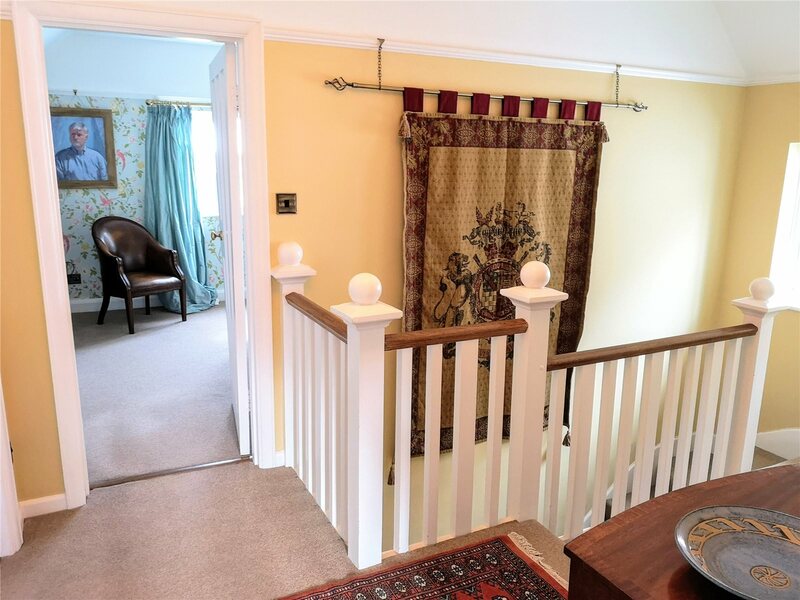 Gated side access with covered storage area.